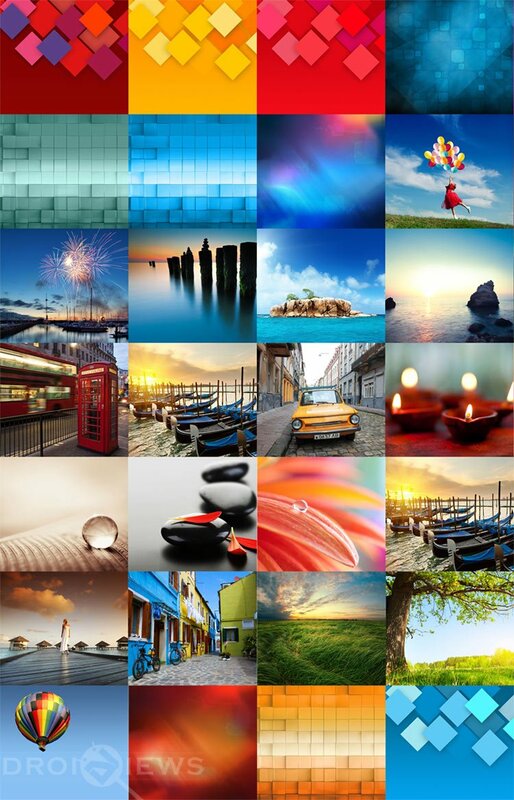 If you love customizing your Android device, you must be one who loves wallpapers too. Actually, wallpapers are one of the easiest customization stuff to get and use. 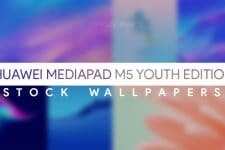 At DroidViews, we keep sharing beautiful high-quality wallpapers for those who are fond of them and today, we have come with another set of awesome wallpapers. Usually, we share stock wallpapers from a newly-launched device. However, our today’s share is not from a single device but from devices by a well-known but comparatively less popular Chinese smartphone brand Alcatel, which is a subsidiary of TCL Communications. 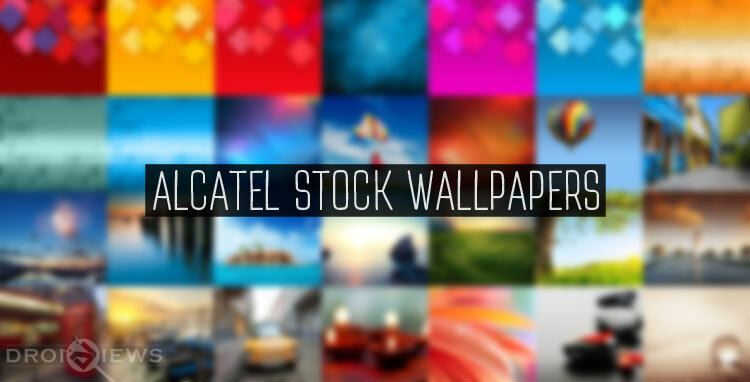 The wallpaper pack we are going to share contains no less than 28 awesome wallpapers from several Alcatel devices. 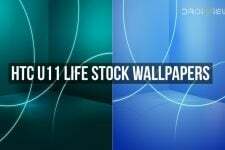 All wallpapers are in full HD quality with 2160 x 1920 pixel resolution and I am pretty sure that you are going to like them. If you like them, just jump to the download links given below and grab them all in a single zip. Having downloaded the file, all you need to do is to extract the zip and copy the wallpapers to your device. The size of the file is 80 MB, so make sure that you on a stable WiFi connection. 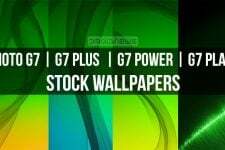 If you want to get more QHD and full HD wallpapers, you must not miss our huge collection which you can access through our Wallpapers section.